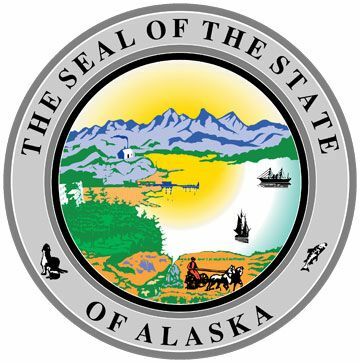 Alaska Welfare Offices » Juneau We list as many governmental welfare assistance offices as we can located in your area. The Heating Assistance Program assists with home heating expenses. Both homeowners and renters may apply. The CAMA program is a state funded program designed to help needy Alaskans who have specific illnesses get the medical care they need to manage those illnesses. GRA is designed to meet the immediate, basic needs of Alaskans facing extreme financial crisis. Examples of basic needs include shelter and utilities. Under limited circumstances, GRA can provide assistance for clothing, transportation and food for those not eligible to receive food stamps. The Alaska Temporary Assistance Program (ATAP) provides cash assistance and work services to low-income families with children to help them with basic needs while they work toward becoming self-sufficient. WIC, the Women, Infants, and Children program, is a nutrition program that helps pregnant women, new mothers and young children eat well, learn about good nutrition and stay healthy. A powerful online job seeker/workforce services system, accessed as a web site on the Internet or an Intranet at a OneStop Center. It was specifically designed for job seekers, students, case managers, employers, training providers, workforce professionals, and others seeking benefits and services. The CCPO promotes capacity and accessibility in child care with special attention to infants, school age child care, and children with special needs.